A charging stand is definitely a great thing to be gifted. 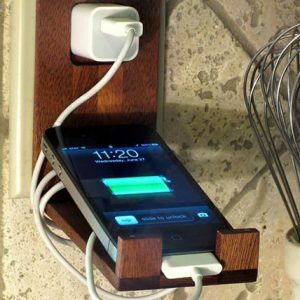 It may be a small one but the importance of this one would be felt when you have to charge your phone and there is no supporting stand to rest the phone! The best part is it is a portable one and fits into any socket. Get this useful gift for your corporate people and wish them on vital occasions.